What is sub-cellular sonic wave music? Why is understanding how enzymes function crucial to your life potential? Is Osteoporosis in Your Blood? 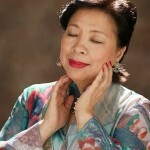 Happy Chinese New Year 2011 Prosperity Package Hard Copy with FREE digital download! New Book Blends the Best of East and West to Help You Look, Feel and Stay Young! 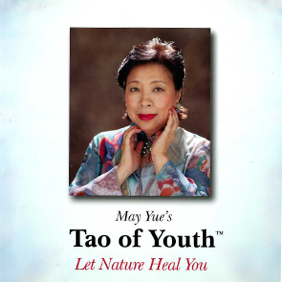 Workshop: Tao Of Youth Age Reversal Live Workshop! "Spending time with your girl friends will help you live longer!"